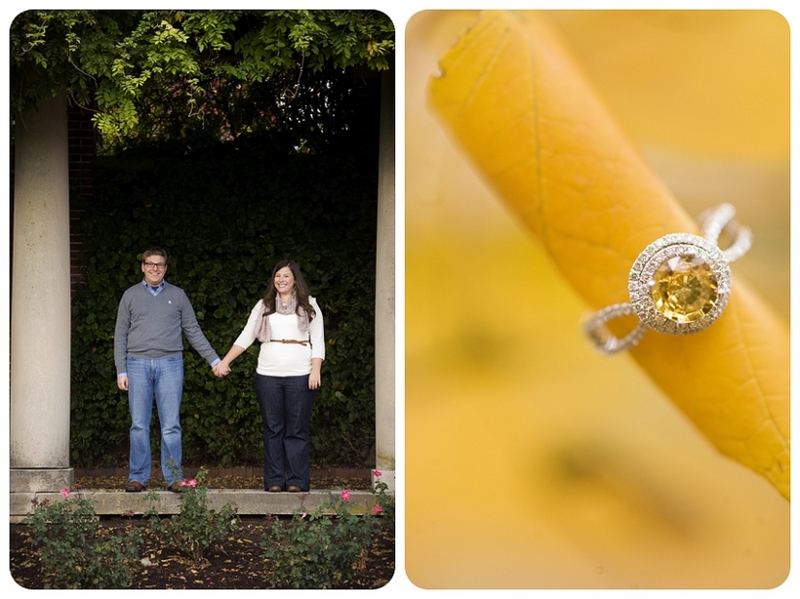 Louisville Wedding Blog - The Local Louisville KY wedding resource: Why do Women Want Diamond Engagement Rings? Women have an eternal desire to feel special – giving rise to their desire for diamond rings. It’s strange though how women around the world, despite the different nationalities, religions, traditions, family, educational backgrounds, occupations and temperaments, want diamond rings. Though most women understand that an engagement ring need not necessarily be a diamond ring, and engagement only requires true love and commitment, they notice the high value that the world tends to put on a man who gives a diamond ring to her fiancée. The man's love for his lady seems to get proclaimed loudly with the glitter of the diamond. And, thus, like a woman's eternal wish of making the world jealous with her choice of a fiancée or husband, increases her secret desire for a diamond ring. If you're Mr. Right, you’ll most likely be entering the uncharted waters of diamond buying. The first thing you must do is learn a little something about diamonds. At this stage some personal investigation and education will really help you a lot in choosing an engagement ring for your lucky lady Louisville Bride. Come and check out our list of Louisville Jewelers. Excellently written article, if only all blogger offered the same level of content as you, the internet would be a much better place. Excellent stuff. Me and my fellow classmates are regulars on your blog. Keep posting stuff for us. Thanks!! Excellent blog. Keep up the good work. Liked the layout of the blog. Keep posting regularly.Good work! Very good article. Will visit it frequently. Keep up the good work!